The Greater Toronto Area (GTA) is defined as the central city of Toronto, and the four regional municipalities that surround it: Durham, Halton, Peel, and York. The amalgamated population of the Greater Toronto Area is approximately 12,000,000 people. 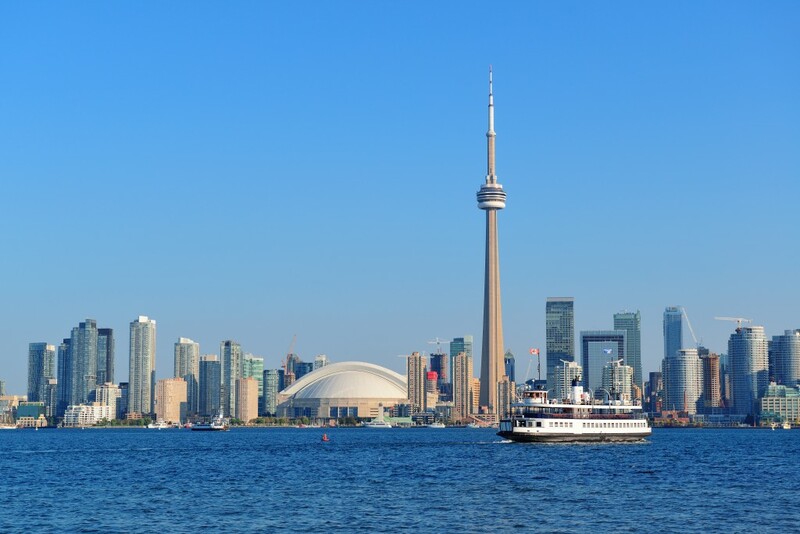 With Toronto being the largest city in Canada the Greater Toronto Area (GTA) is the most densely populated region of municipalities in Canada. If you reside in and around the Greater Toronto Area (GTA) and need a bad credit car loan or a post bankruptcy car loan then contact a CA Lending® representative or apply online and get approved for a car loan in 24 hours.